Do you love the robust flavors of the Southwest? We think you'll love this vegetarian Southwestern Black Bean Soup Recipe! Are you in need of the perfect sweet, lightly tangy summer salad to share at your next social gathering? Our Broccoli Apple Salad is always a hit! Looking for a quick & easy chocolate dessert recipe to make for yourself or a family get together? 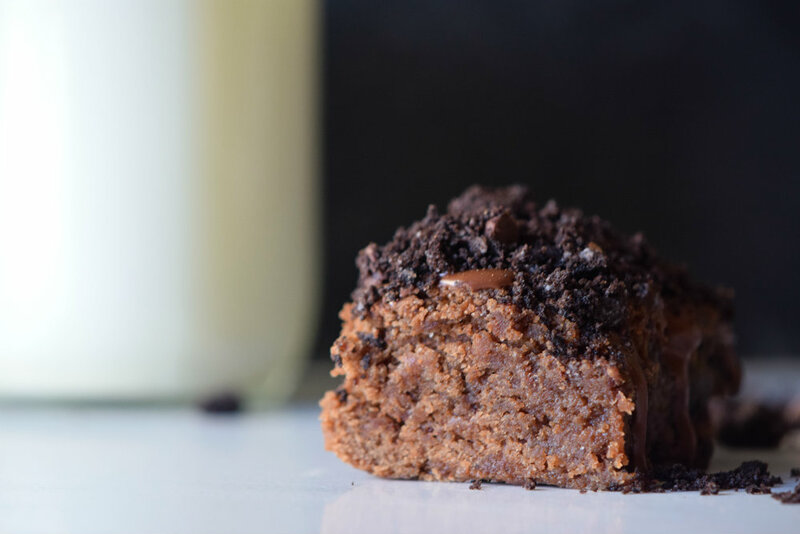 Check out our Double Chocolate Crunch Brownie Recipe here! Curious if you can use your Instant Pot to make desserts for your family or for the holidays? 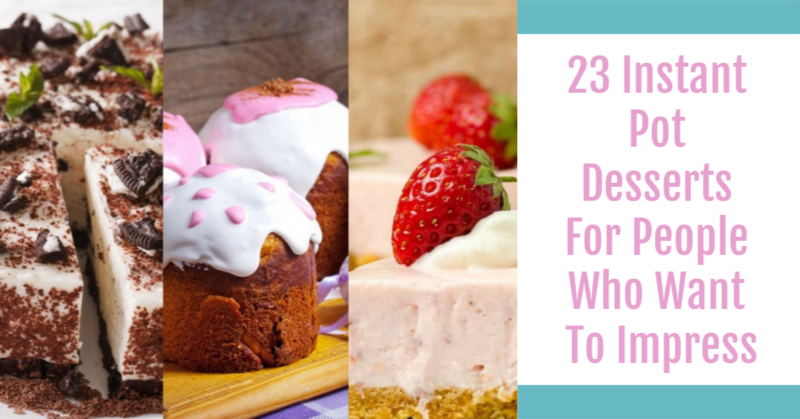 Check out these 23 delicious pressure cooker dessert recipes here! Looking for some delicious & fast recipes that you can make in your electric pressure cooker? 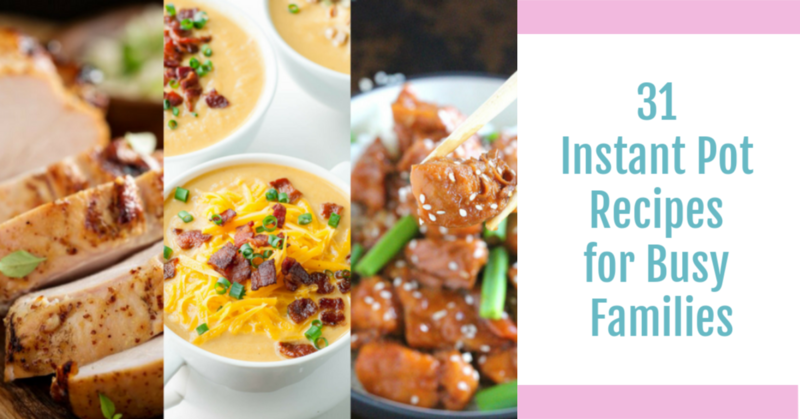 Check out these 31 Instant Pot Recipes for Busy Families here!